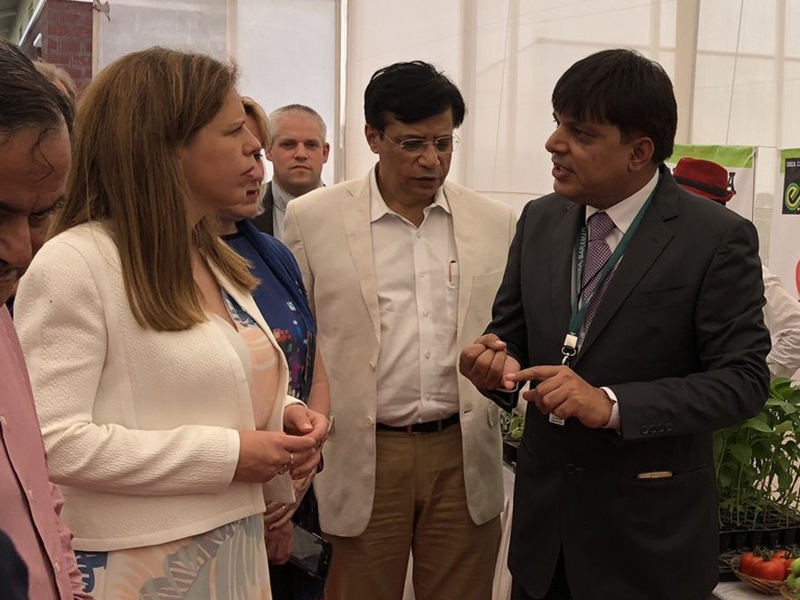 During the largest Dutch trade mission ever organized to India, from 22-25 May 2018, Mrs Carola Schouten (Minister of Agriculture, Nature and Food Quality of the Netherlands) took the opportunity to visit the Center of Excellence (CoE) for vegetable production in Baramati. 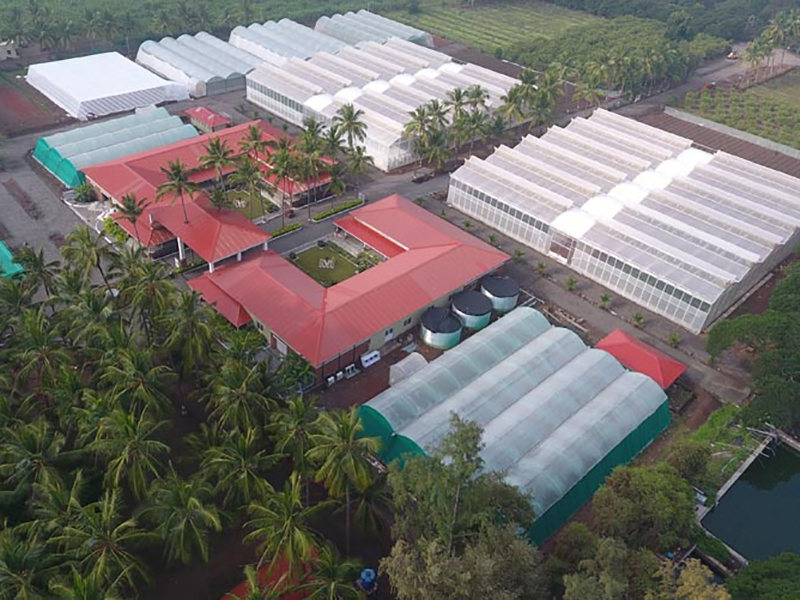 HollandDoor and the Baramati Agricultural Development Trust signed a letter of commitment for a three-year horticultural project together with this CoE, three Dutch Universities of Applied Sciences (VHL, HAS and Aeres) and Lentiz and Wellant College. HollandDoor and their Dutch educational partners trained the CoE staff. The staff also still receives intensive support from PUM for all their daily operational questions. The production results are impressive. The staff have shown their skills and ability to increase yields and quality and to reduce the use of resources such as water, fertilisers and pesticides. The next steps will be taken in the three years ahead. 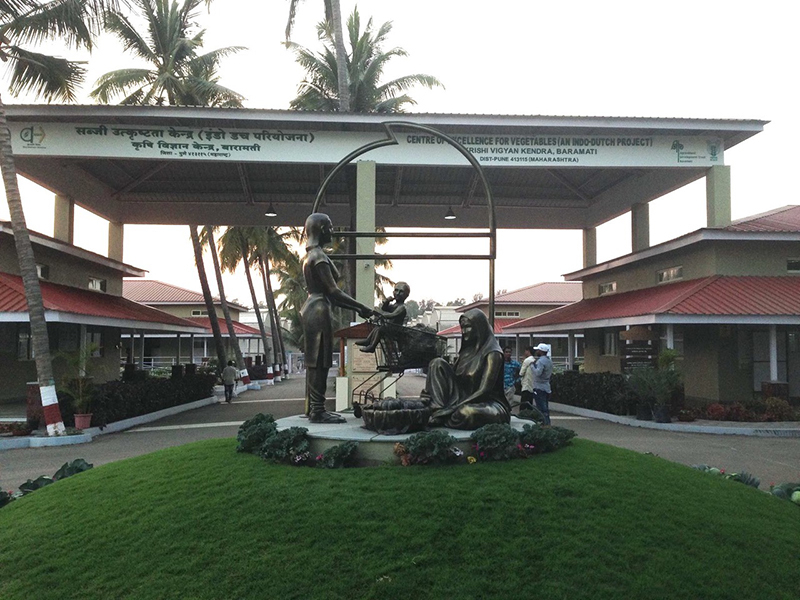 The aims are to disseminate all experiences; knowledge and skills to specific target groups (e.g. trainers, public and private experts and farmer cooperatives) and involve private sector stakeholders in working jointly towards an improved supply chain. 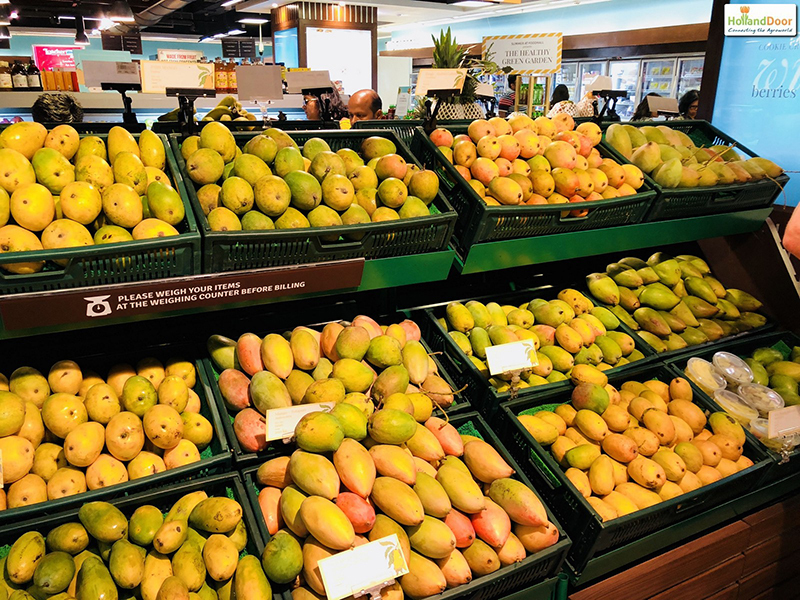 This joint effort should result in better market opportunities for products that are produced under more controlled conditions, and should benefit all stakeholders in the supply chain. The final objective is to generate more interest from Indian farmers for using Dutch greenhouse technology and knowhow. 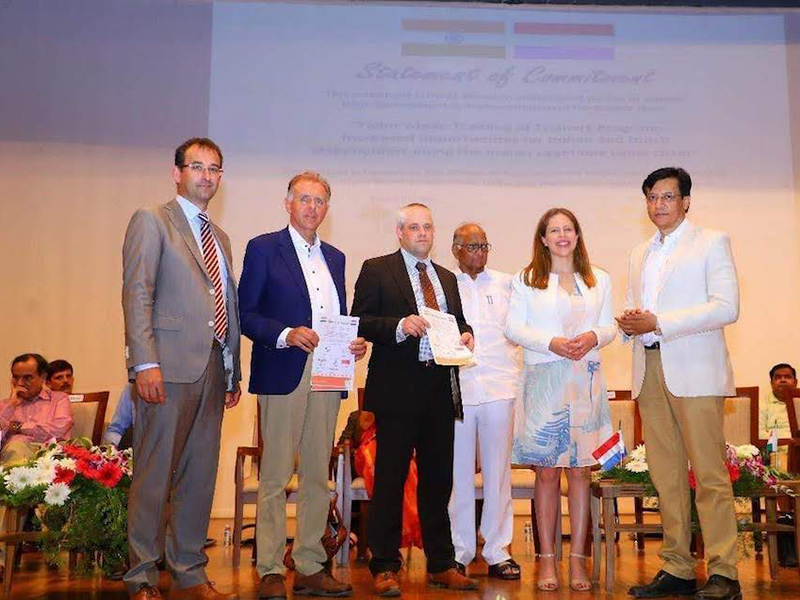 HollandDoor has been granted this three-year program that involves many public-private stakeholders from India as well as the Netherlands. The project is being funded by the Dutch Government through the Netherlands Enterprise Agency (RVO).